We are proud to be accredited with ISO 9001, SafeContractor and Altius. Our endorsements give our current and future clients assurance that we are leaders in quality and professionalism. 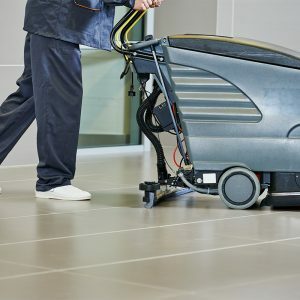 Our accreditations demonstrate our competency, authority and credibility in the cleaning sector. 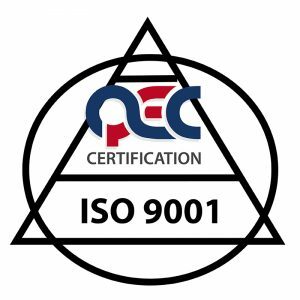 ISO 9001 is an internationally recognised Quality Management System (QMS) which, by becoming accredited, has helped us approach every job with the confidence that we know we always do our very best. This accreditation has meant we have standardised our materials, services, products and processes ensuring all that we do, and offer is of consistently high quality. Alcumus SafeContractor is a third-party accreditation scheme which recognises standards in Health and Safety. We are proud to say we achieved excellence in Health and Safety in the workplace through the SafeContractor assessment. 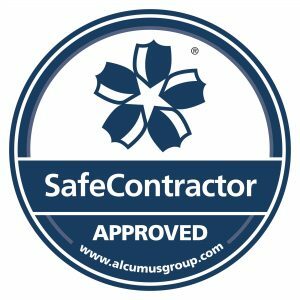 We became Alcumus Safe Contractor accredited to ensure we operate under current Health and Safety standards in all service areas because we take the safety of your site, staff, guests and clients extremely seriously. We are confident that all the professionals in the Heath and Wiltshire team can demonstrate health and safety competency, awareness and understanding and always actively follow risk assessment procedures. 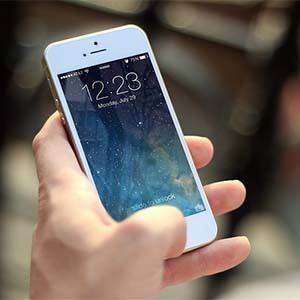 We chose to become Altius accredited because of its high standing reputation in the industry. We now benefit from the experience, resources, processes and systems that Altius have in place to ensure our supply chain works to its optimum effect. Heath and Wiltshire always want to improve our services. 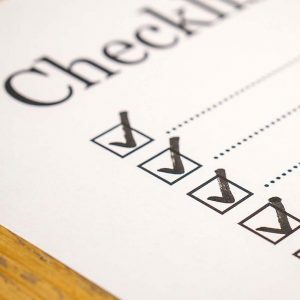 We take any grievances extremely seriously and we assess previous contracts to gain insight into how well they were conducted and areas for improvement. Thanks to Altius we feel our supply chain is, as Altius promises when joining, more competitive, more reliable and safer while maintaining complete transparency, honesty and integrity in all that we do. We benefit from Altius by being able to demonstrate assurances to our existing and prospective clients and our clients benefit from knowing, with full confidence, that we are extremely professional leaders in our sector, and we adhere to very high standards. We are currently working towards gaining ISO 14001 accreditation. which is an internationally agreed standard for an environmental management system (EMS). Heath and Wiltshire already adhere to many of the standards of ISO 14001 and have many plans afoot with continuing improvement at the forefront of what we do. We want this to demonstrates our management of environmental issues. Everyone at Heath and Wiltshire takes their environmental footprint incredibly seriously and we want our clients to feel confident that our practices leave as little impact on the environment as possible through efficiency, reduced waste and careful research into alternative practices. Compliance with Current Regulations – We ensure we meet industry rules, regulations and obligations. Competitive Pricing - Provide a competitive, business and financial advantage. We Care for Your Safety - Demonstration of compliant risk assessments and health and safety management. Our staff and client’s safety is of upmost importance to us.